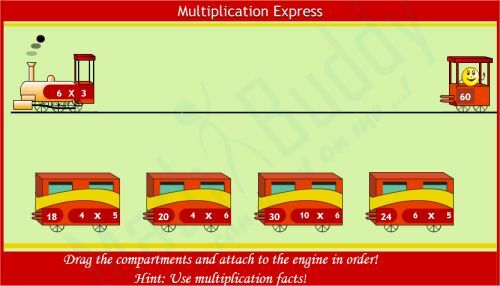 All aboard the Multiplication Express! A train is waiting at the station to pull out, but it’s up to you to hook it up to the right carriages before it can depart. On the engine is written a multiplication puzzle, the answer to which you will find on one of the carriages, along with another puzzle. You need to match the right answer to each question to finish hooking up the train, and then away it goes. 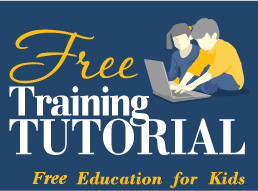 This online activity for second graders tests multiplication up to 12. Get a question wrong and a voice will tell you to try again. All of this is up against the clock, so try to get as many trains off and running as you can before the time runs out.